A linear portfolio where the content grows at each click, including a clever landing page experience. Beautiful work from Marc Kremers for Mario Testino; every possible detail has been considered. 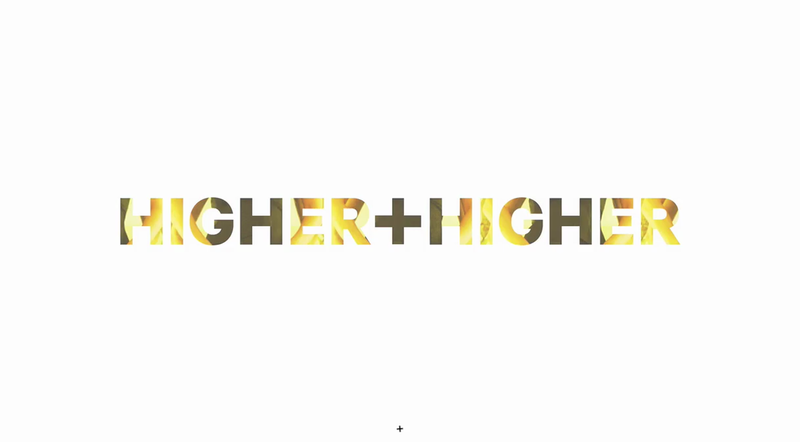 The project title card animations feel particularly effective. 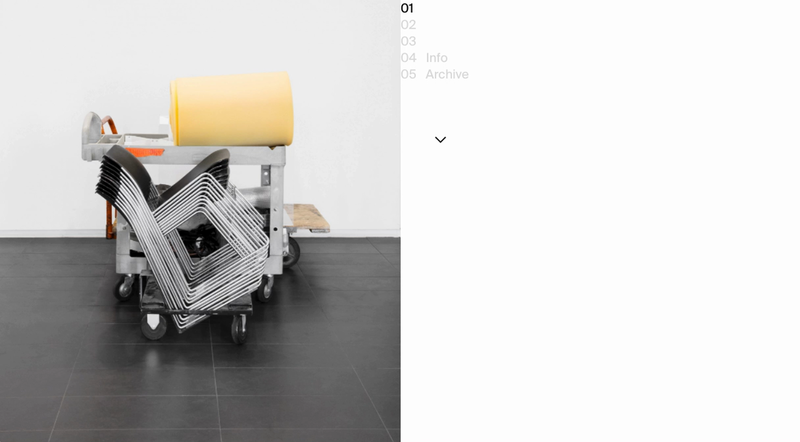 This 3D behemoth of a site for Diane Martel packs in some super slick transitions and project reveals. 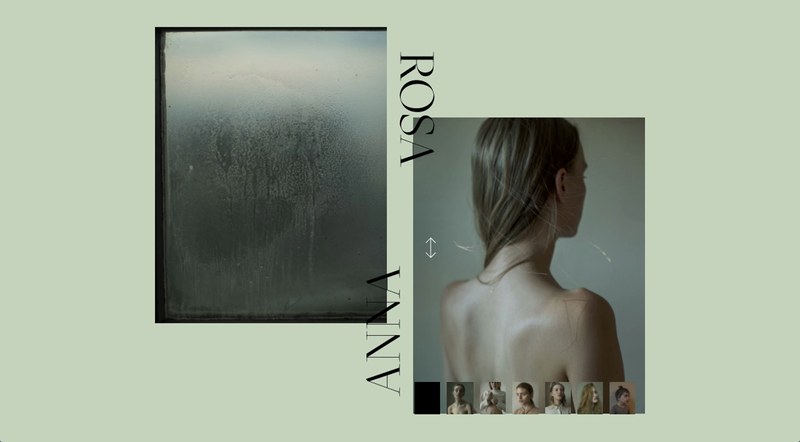 A slick portfolio that compliments the photography. The layout and intuitive navigation encourages you to get lost amongst the work. Future Corp. have knocked out another gorgeous website, this time for Mario Testino. The blurred next project feature is a really nice detail. 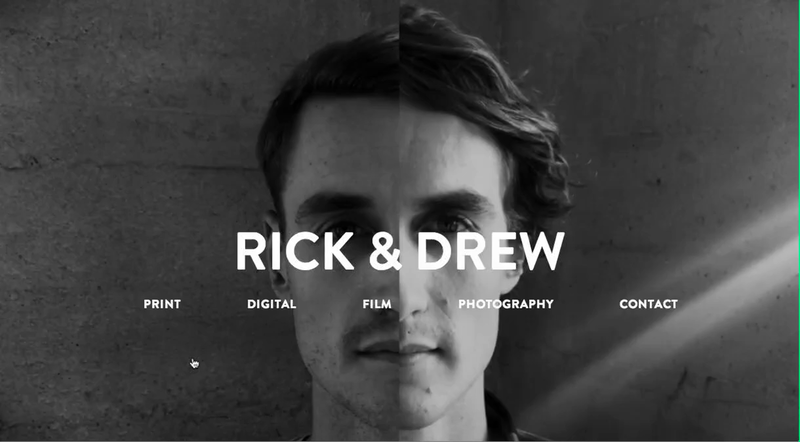 Nice use of split full-screen video instantly sets the tone for twin brother creative team Rick & Drew's site.